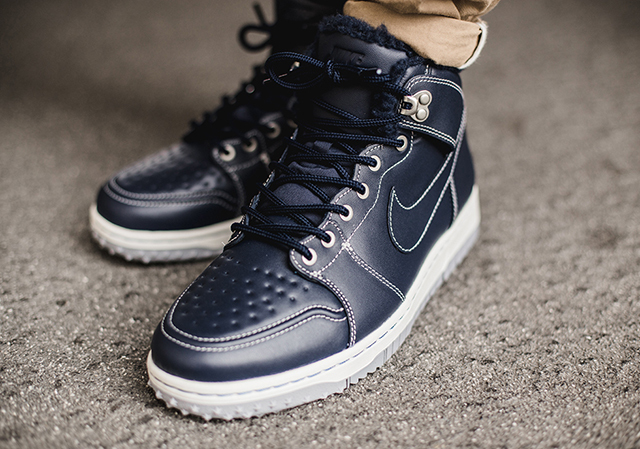 Nike Dunk CMFT Sneakerboot "Obsidian"
Nike has been on a roll with their fall line of sneakers and have reconstructed the classic Dunk for harsher weather. 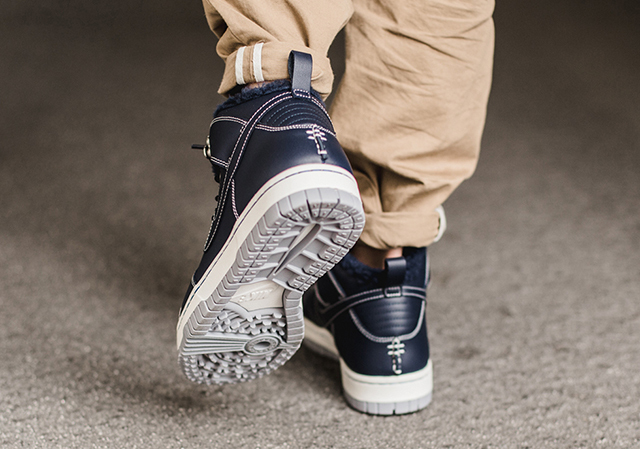 Winterizing the Dunk into a more rugged shoe, the Nike Dunk Comfort Sneakerboot features a toughened sole to stomp in, durable leather upper in obsidian, metal eyelets for the rope laces and a fleece lining to keep your feet warm. 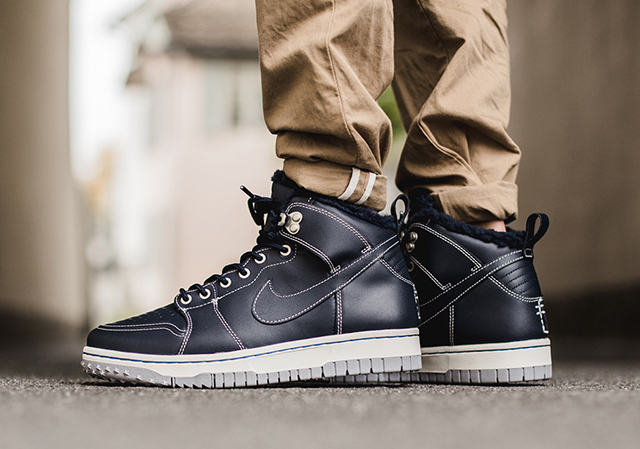 The Nike Dunk CMFT Sneakerboot is now available at select stockists, such as Titolo.